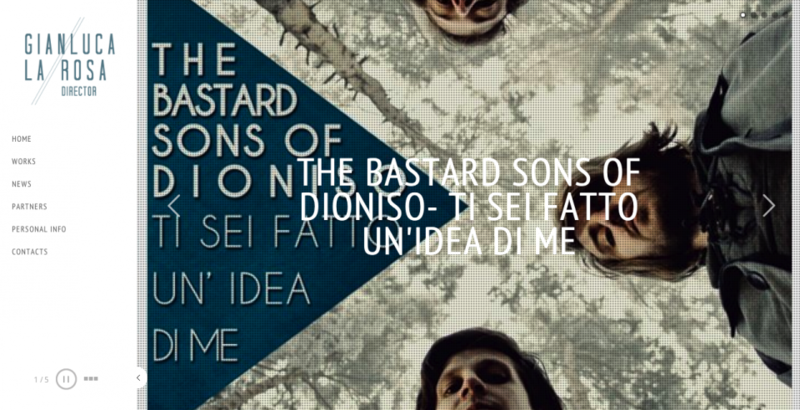 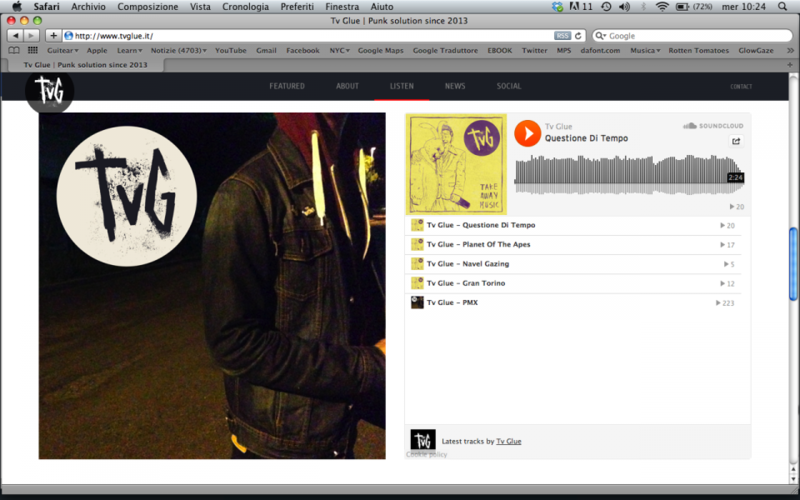 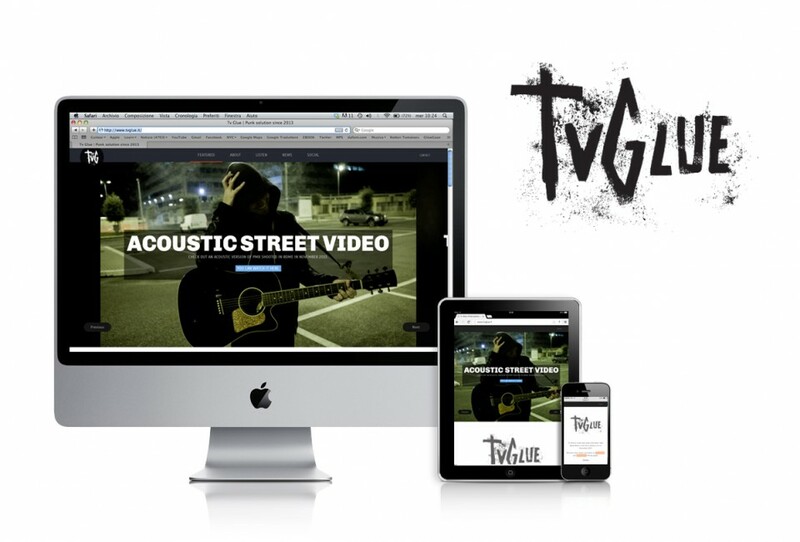 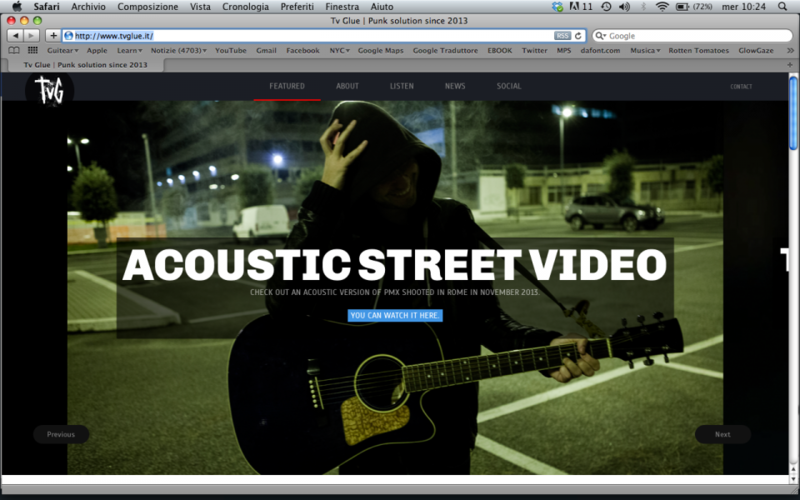 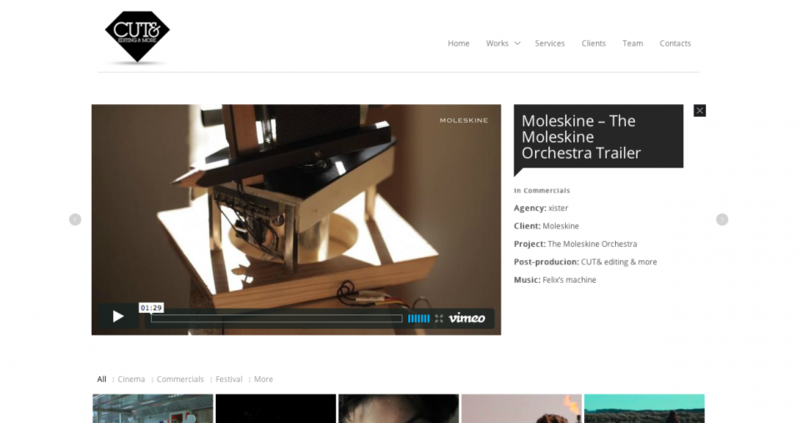 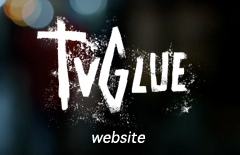 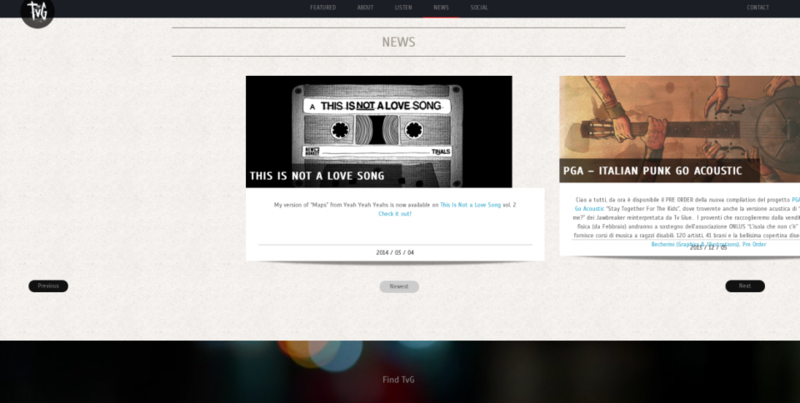 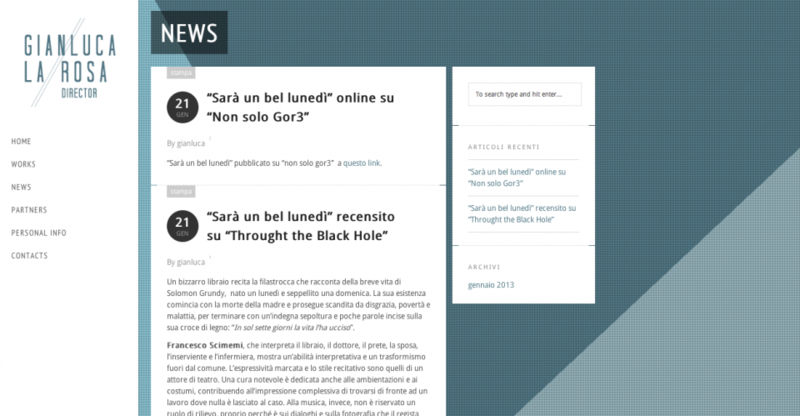 Parallax website for italian music band Tv Glue. 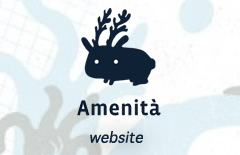 Logo design by Alberto Becherini. 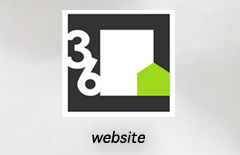 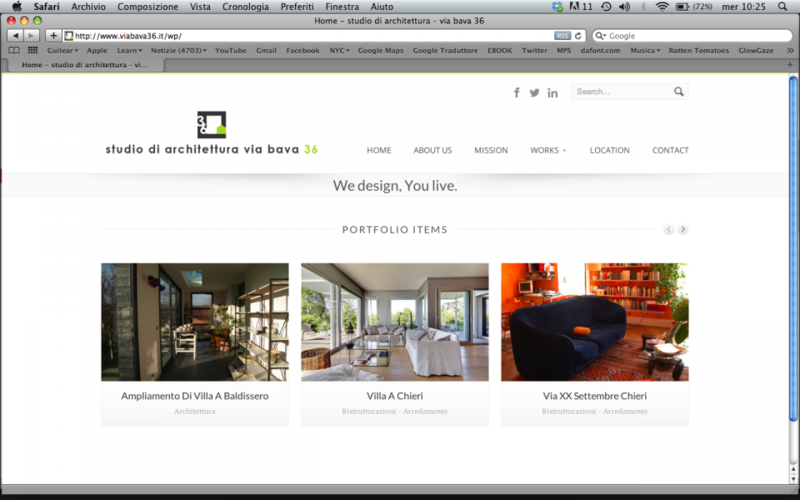 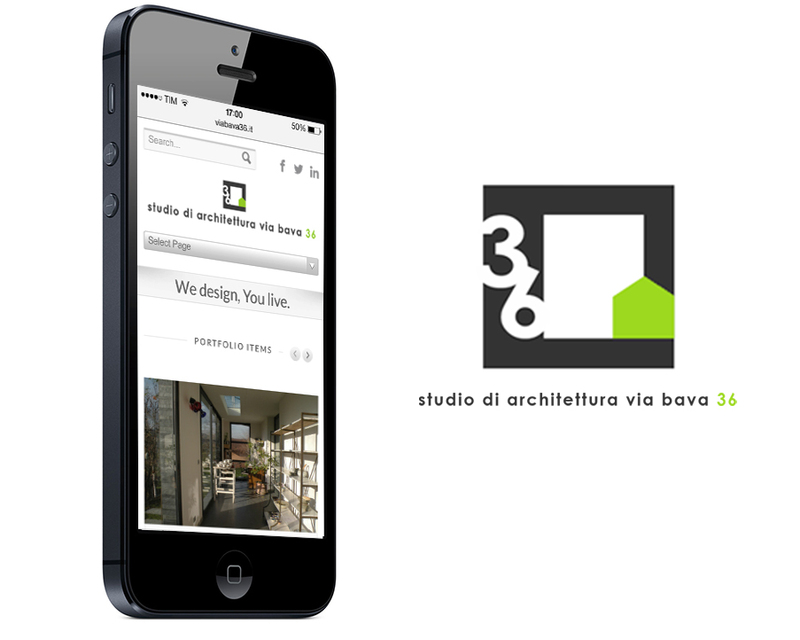 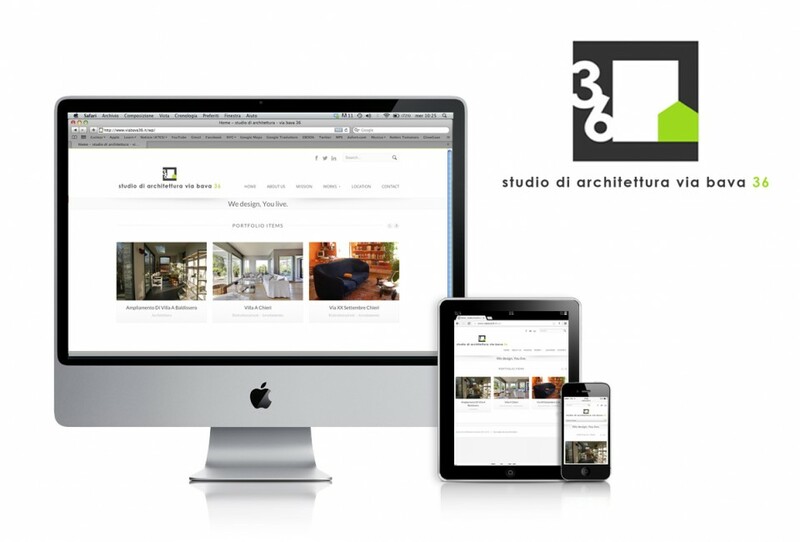 Portfolio and corporate website for Via Bava 36, architectural firm in Turin. 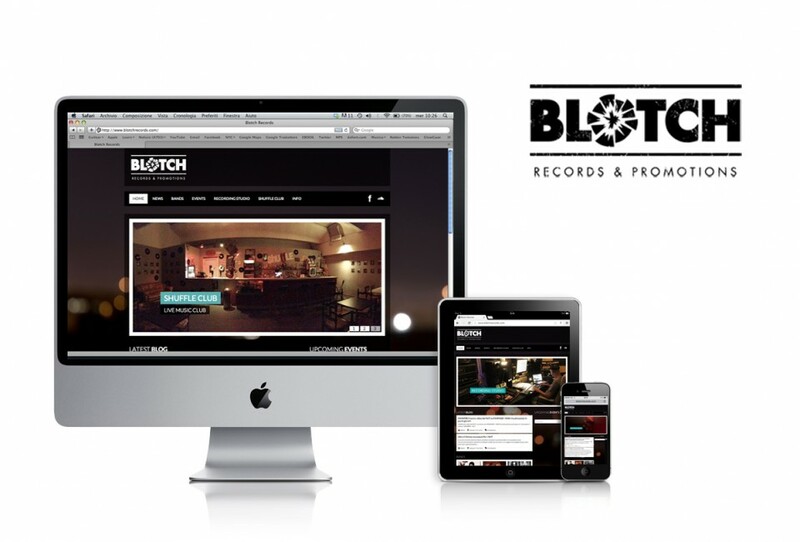 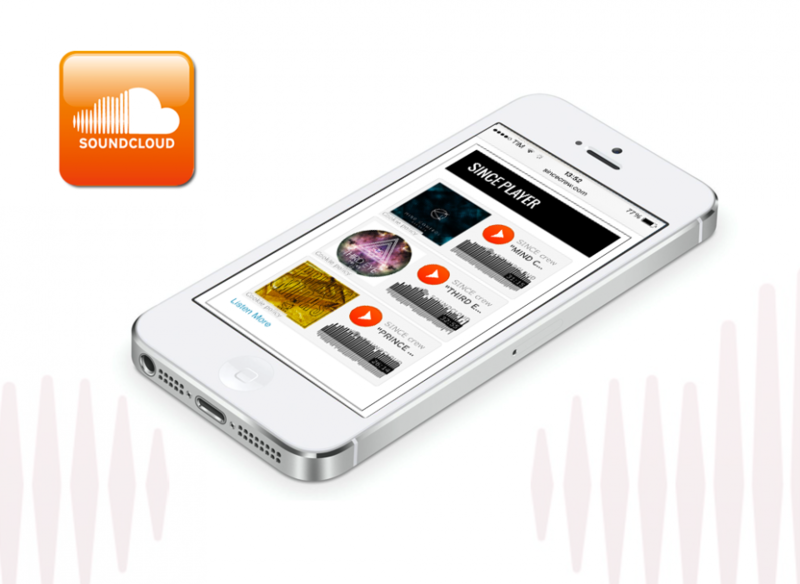 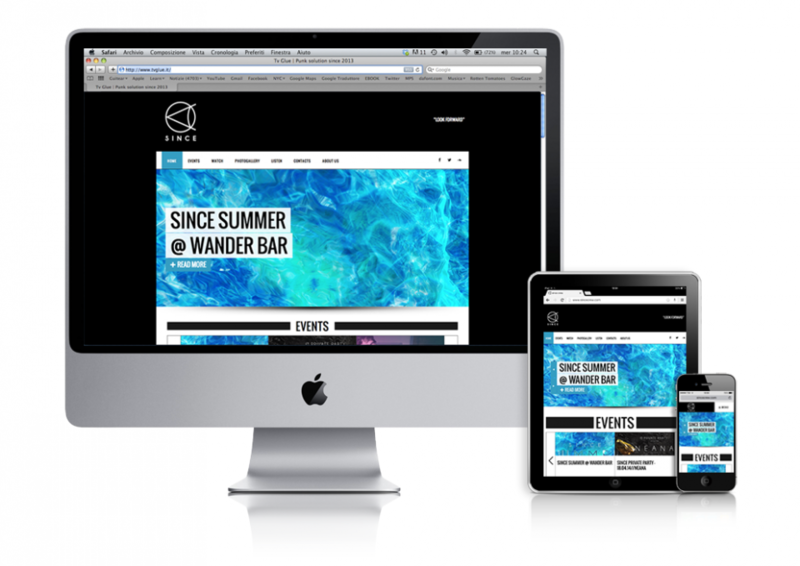 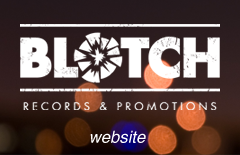 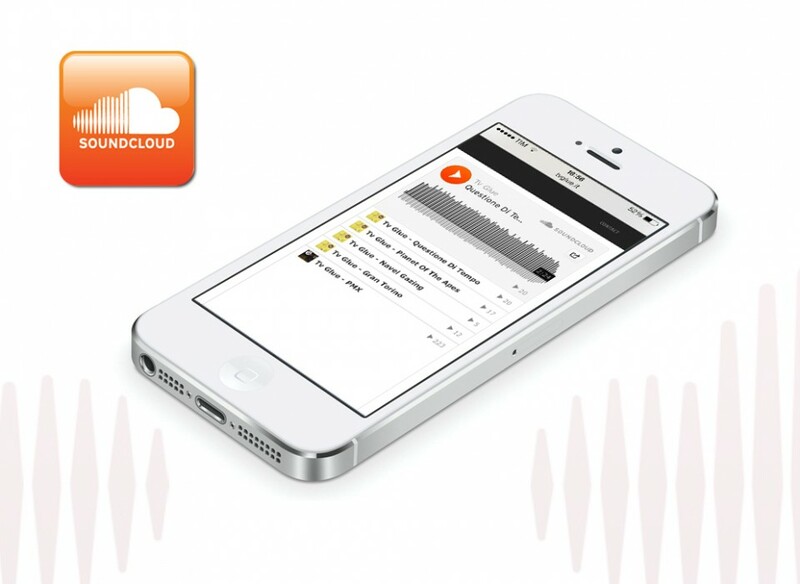 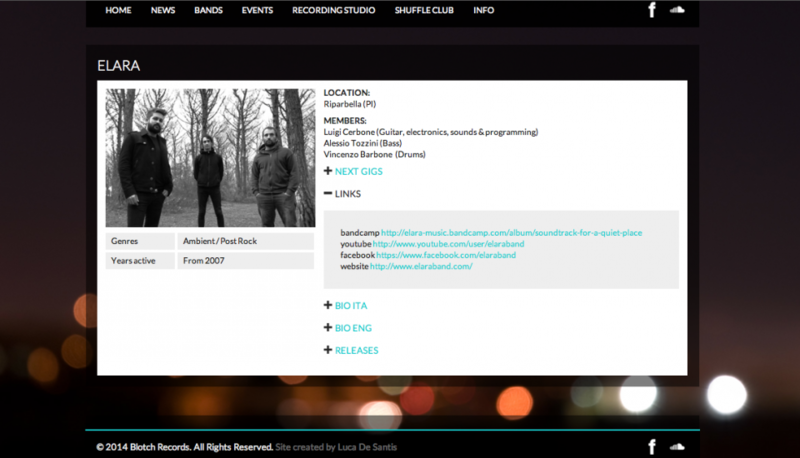 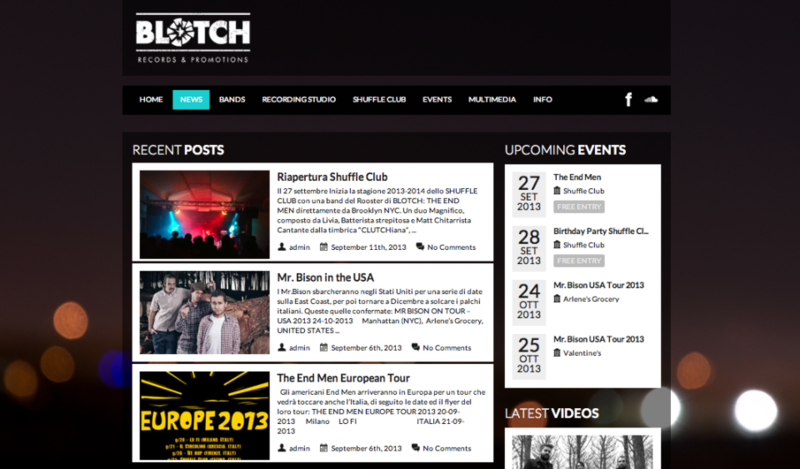 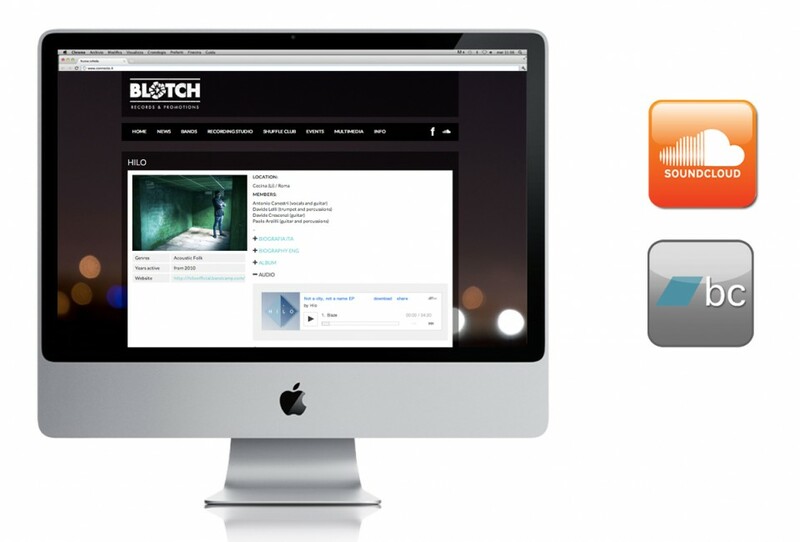 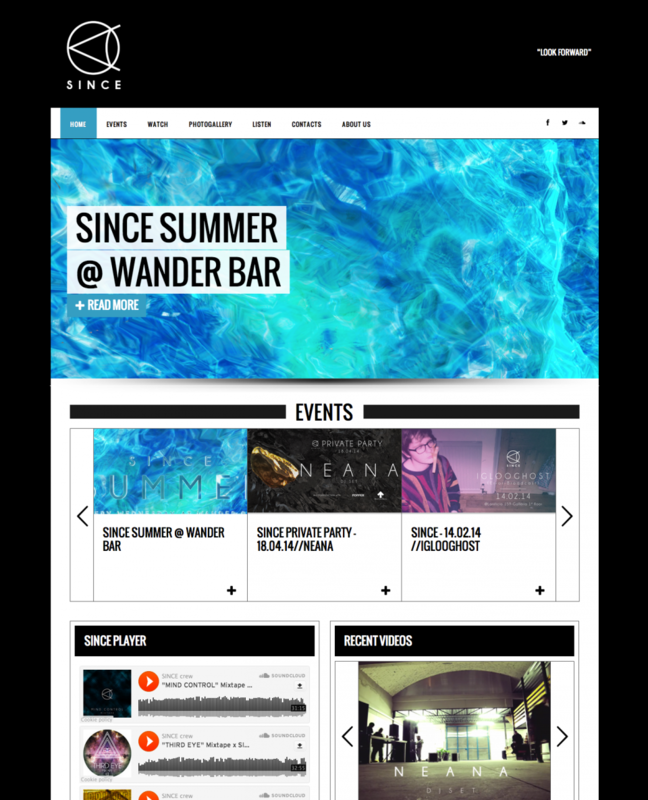 Responsive website for italian booking agency Blotch Records. 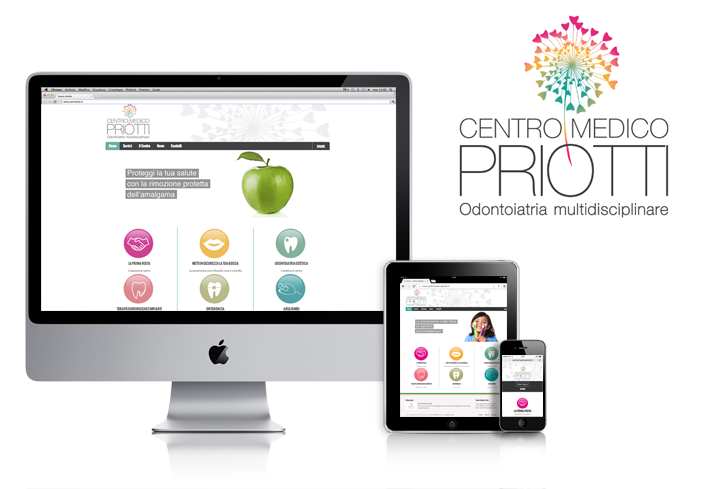 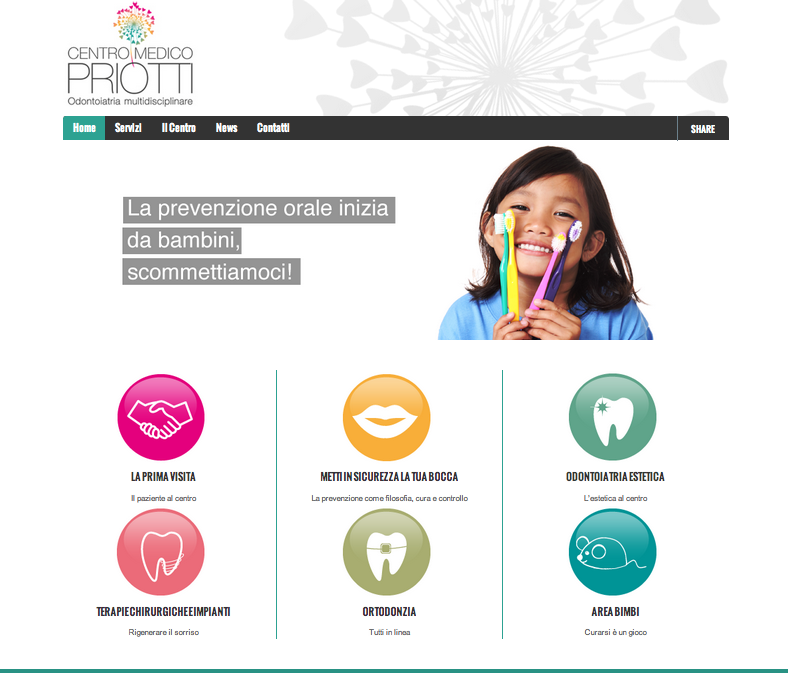 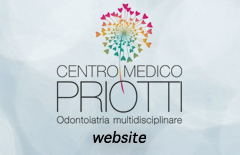 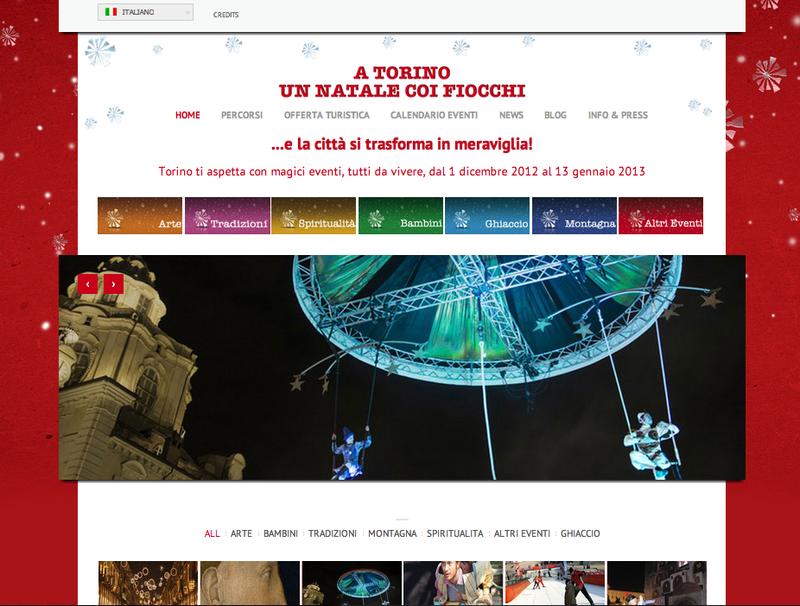 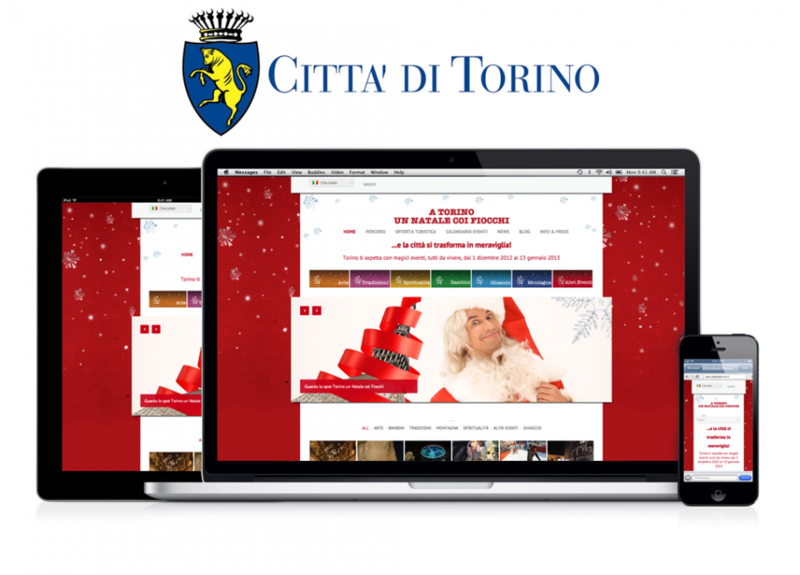 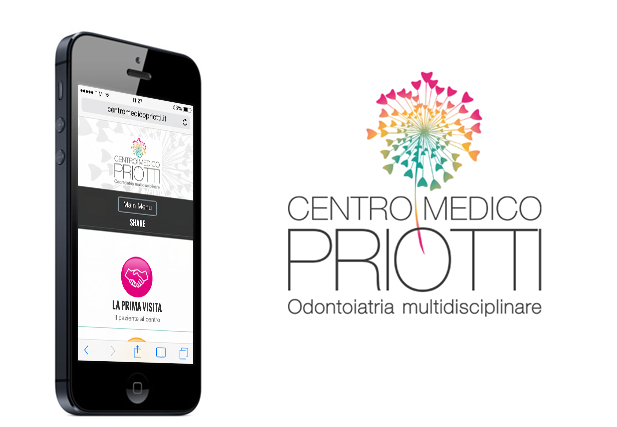 Corporate site for medical center Priotti in Turin. 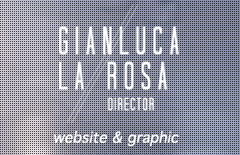 Graphics and logo design by Adelina Voinea. 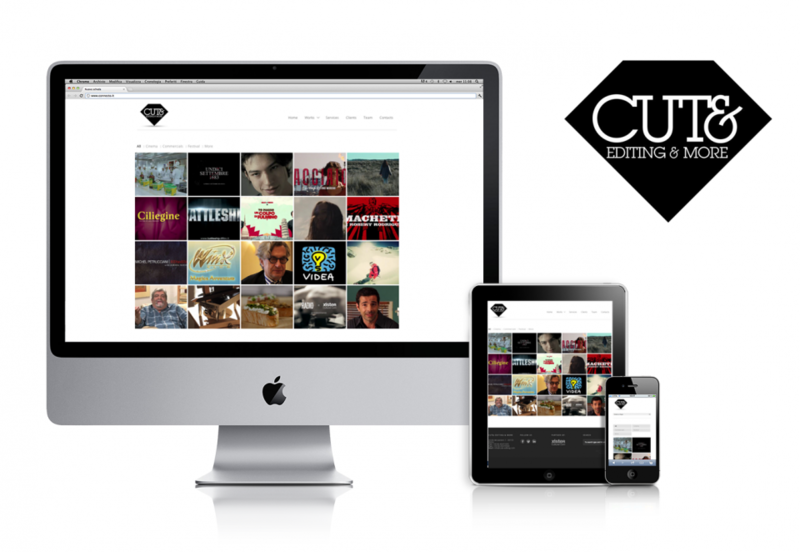 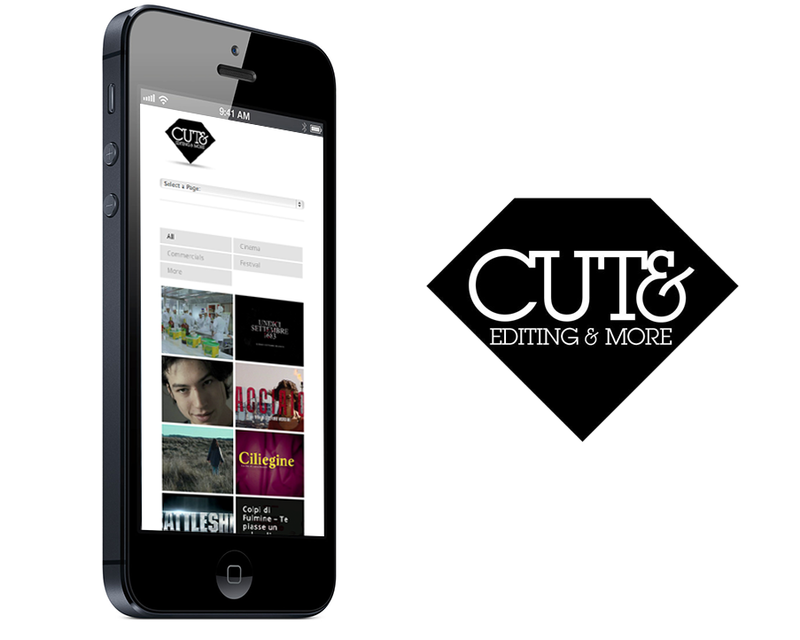 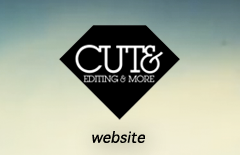 Corporate site for Cut& Editing and More. 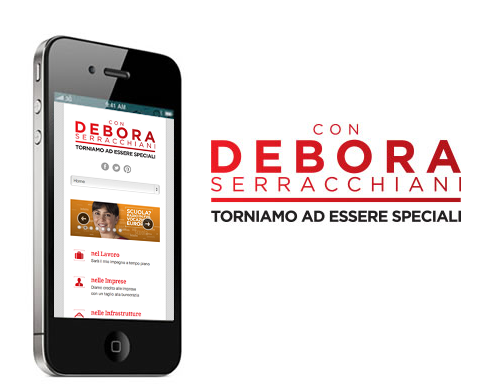 Website for candidate Debora Serracchiani (Partito Democratico) for Friuli Venezia Giulia regional election 2013. 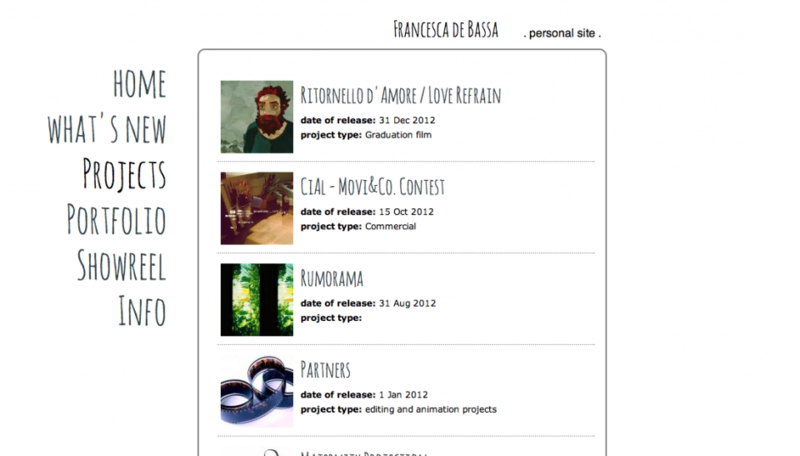 Team at Eggers 2.0: Cristian Cataldo, Caterina Deambrogio. 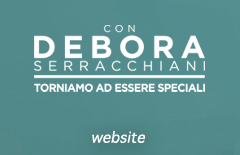 In collaboration with Debora Serracchiani staff. 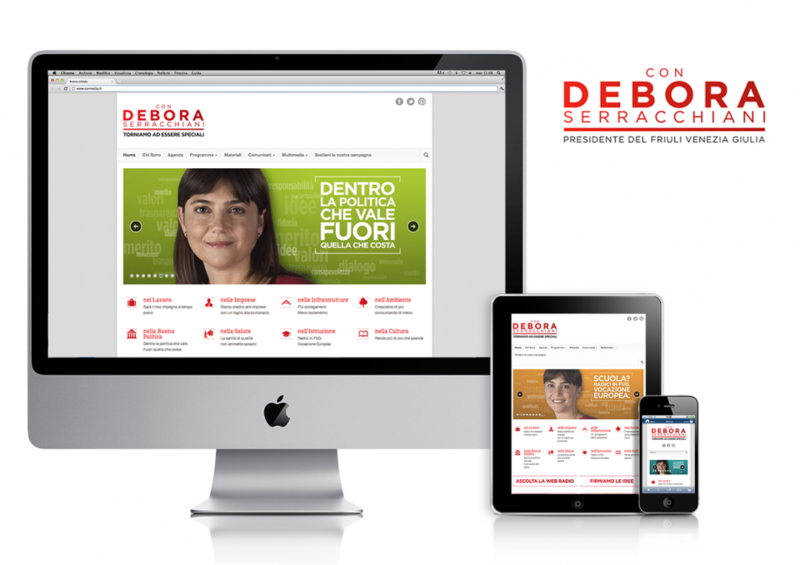 Team at Eggers2.0: Caterina Deambrogio, Alberto Canepa. 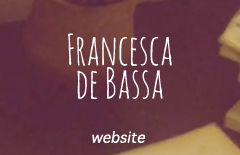 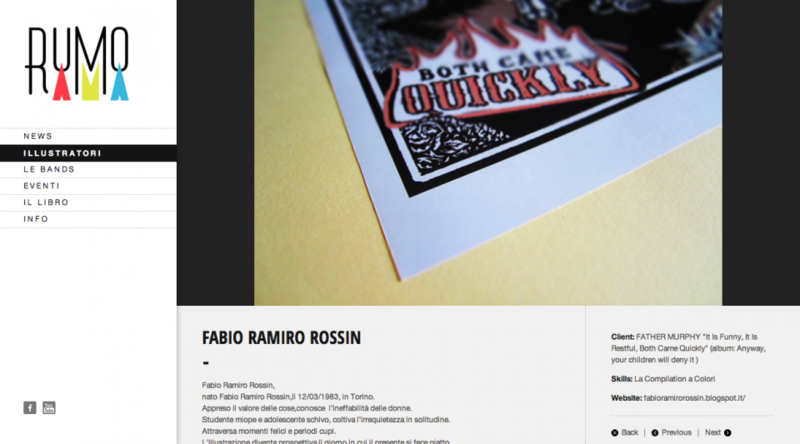 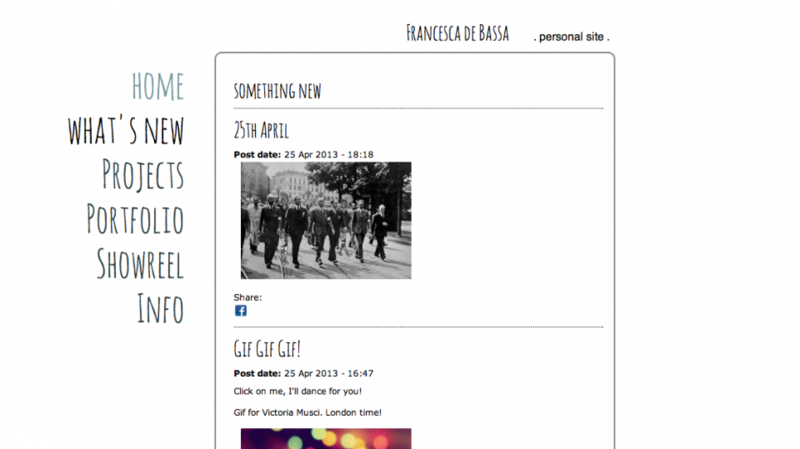 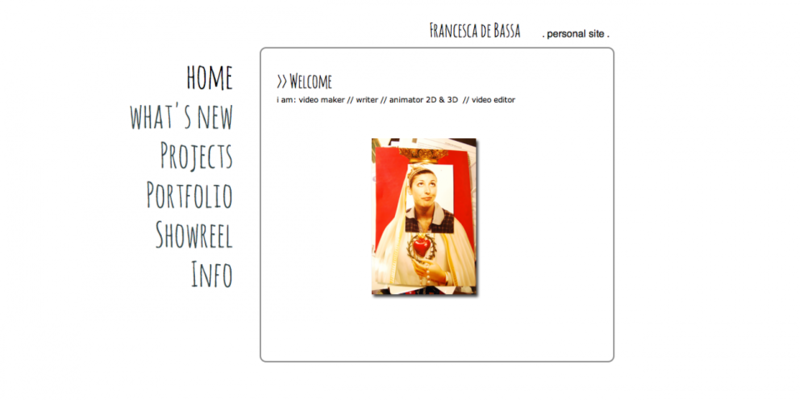 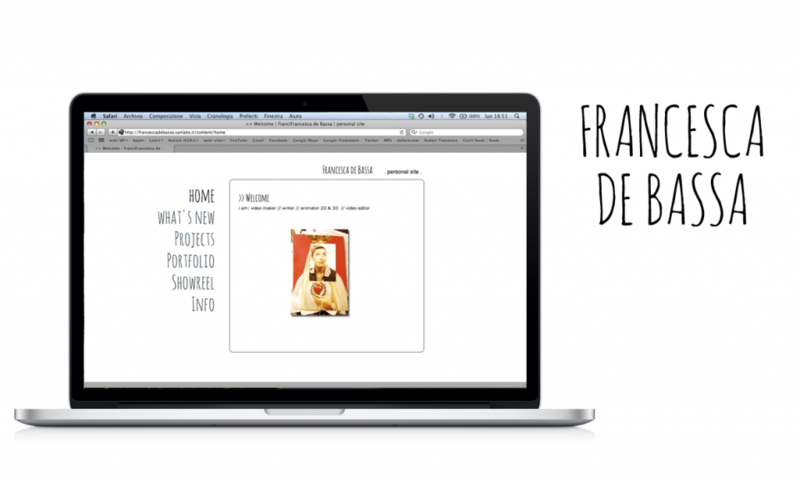 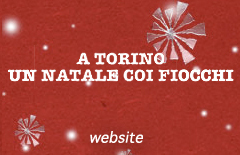 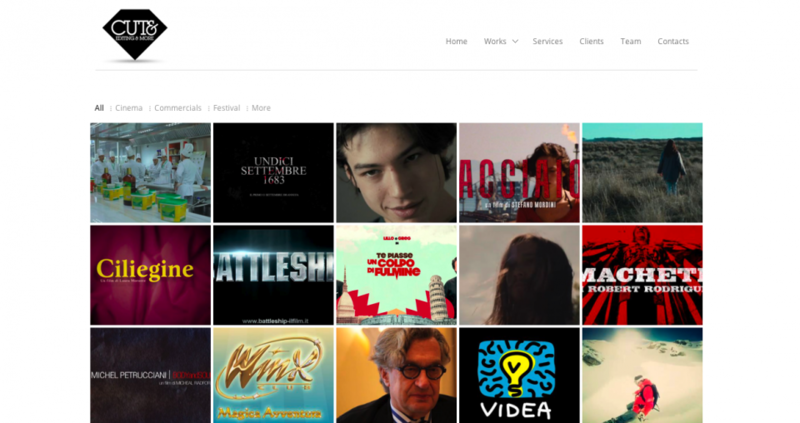 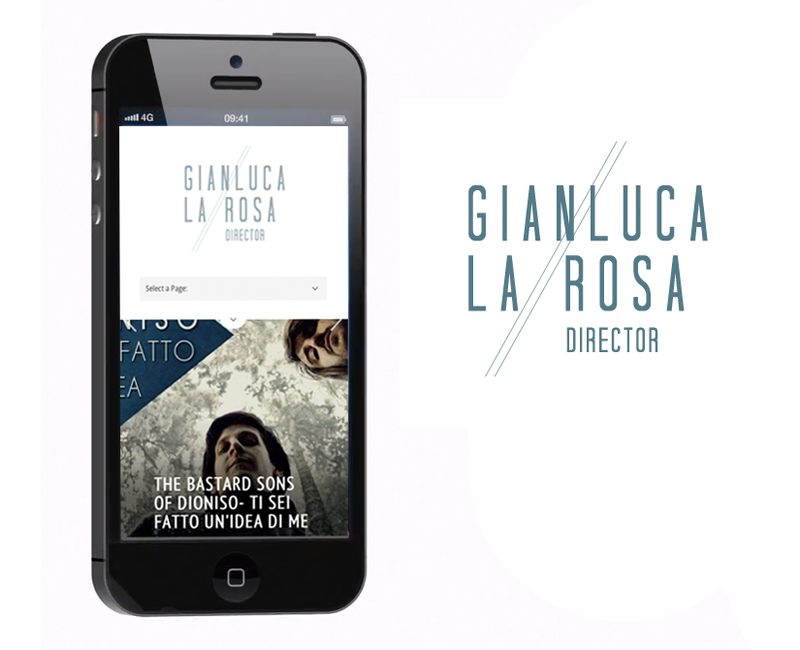 Personal website for italian video making and illustrator Francesca de Bassa. 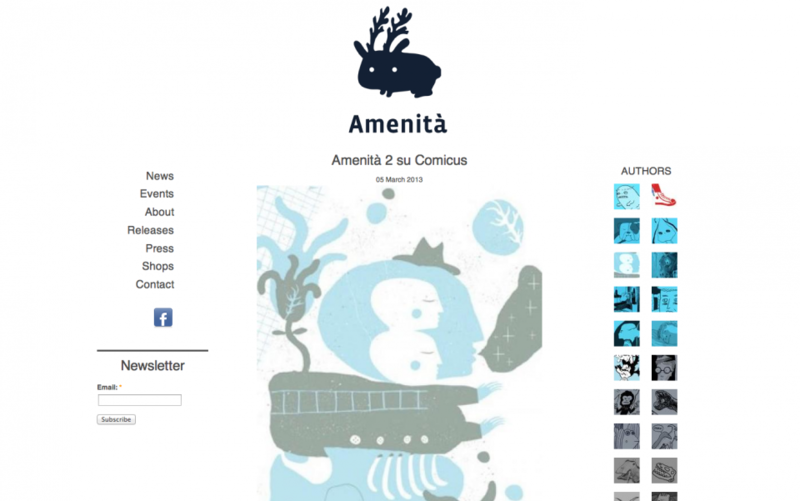 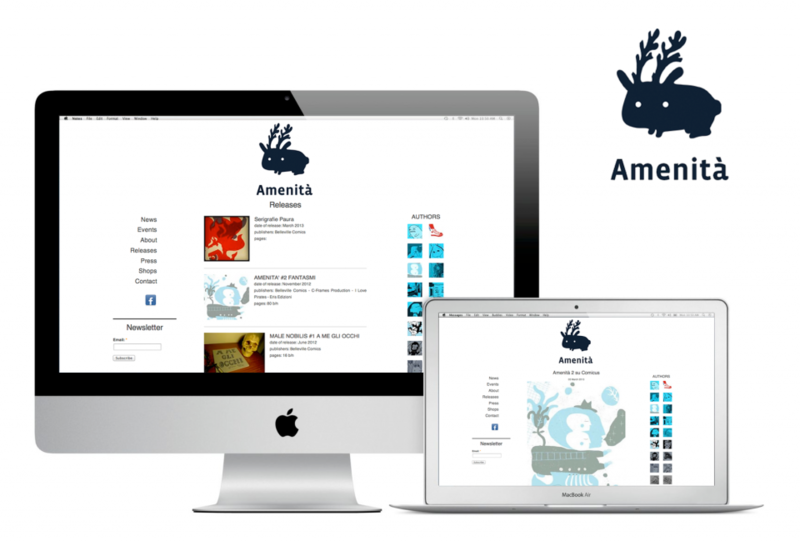 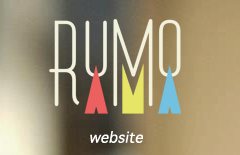 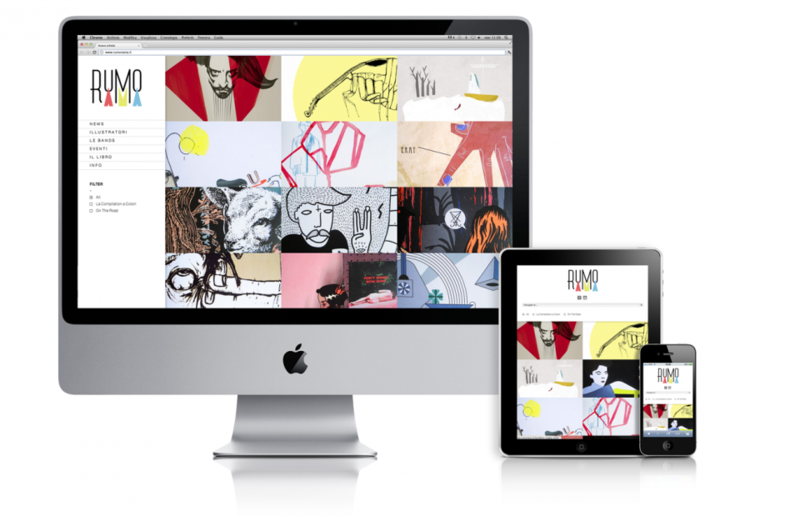 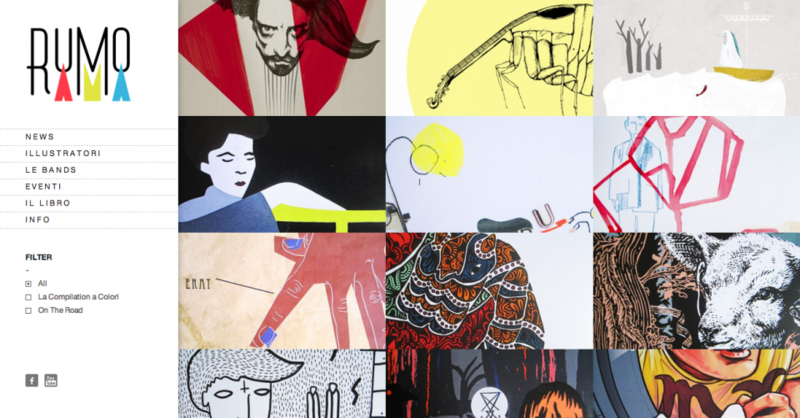 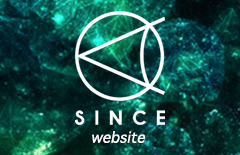 Website for italian collective of illustrators.